Many students find that they spend a lot of time during finals and midterm season studying information that is not present on their test. While they are studying a lot, they are not studying quite smart. 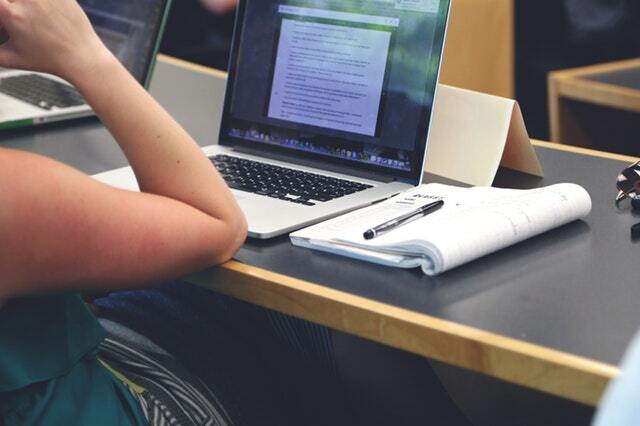 In order to get the highest grade on your midterm and exam in the time span that is given to you, it is most helpful to create a study guide that lists high yield topics — this means the topics and questions that are guaranteed and most likely to be on the test. This allows you to focus on the most important concepts for the exam. A study guide serves as a quick and easy way to condense all your information in one area, so you are not studying from ten different sources, which can only confuse you even more. For a step to step guide on how to create a basic study guide if you are a first-timer, check out this article.